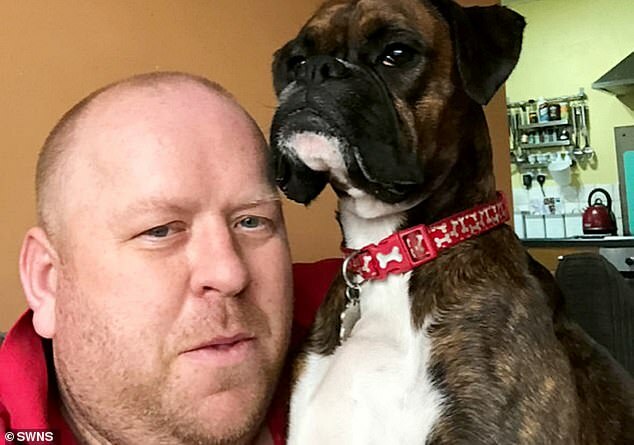 A professional dog walker who attacked a three-year-old boxer in its owner’s home has been banned from keeping animals. 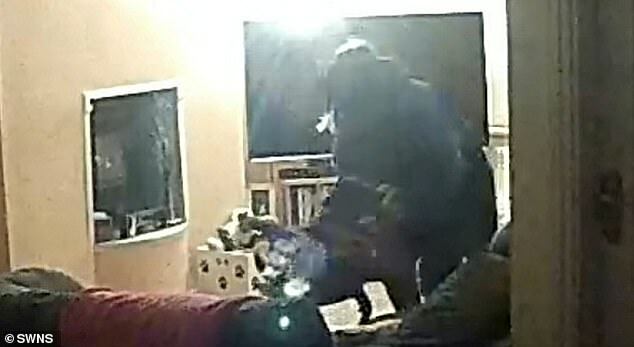 Jacqueline Wilkins is seen striking Bella the dog twice behind the neck with her right hand when the canine fails to sit still while having its harness removed. 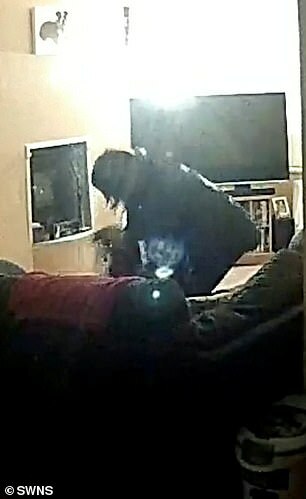 The 46-year-old repeatedly shouts at the dog as she seems unaware of CCTV cameras inside the sitting room. Wilkins can be heard shouting ‘you’re not doing as you’re told, are you?’ and ‘do you want another smack?’. 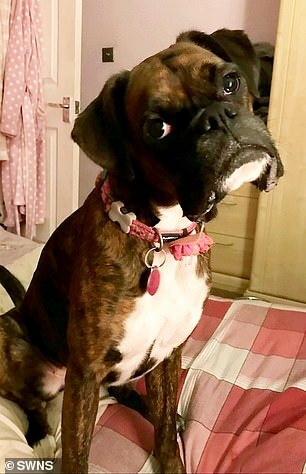 Bella’s owners Gary Hirtsch, 39, and Louise Williams, 32, checked the footage after noticing a change in their pet’s behaviour last February and reported the incident to the RSPCA. The couple had installed cameras to monitor Bella and their other dog, Coco, a two-year-old sprocker spaniel. 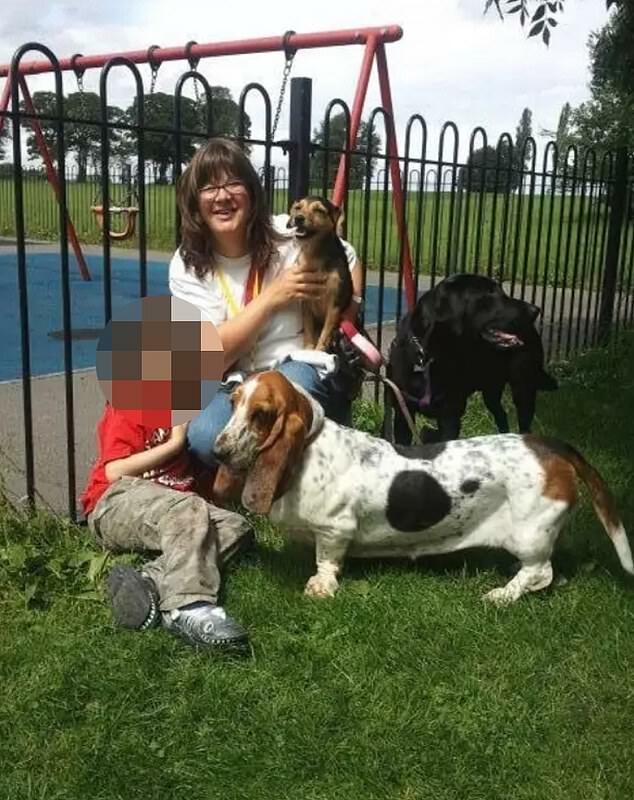 Wilkins, who is also a dog owner, has now been banned from keeping or caring for a pet for two years after admitting to hitting the family dog at Leeds Magistrates Court. Speaking after the court case, Mr Hirtsch, said he is disgusted that someone who works with dogs could do something like this. Mr Hirtsch said: ‘I was shocked when I first saw the footage because it’s not something I’d have thought I had to worry about from someone who is supposed to love dogs. ‘It’s just disgusting what she did and I’m glad we have got justice for Bella – she did not deserve to be treated like that. 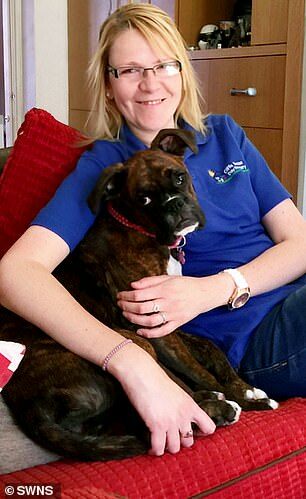 The couple hired Wilkins when Miss Williams broke her wrist and was unable to walk the dogs, Leeds Magistrates’ Court in West Yorkshire heard. Prosecutor Andrew Davidson said: ‘What you can see there is what the defendant now accepts was unnecessarily rough treatment. Wilkins, from Pudsey, admitted failing to meet the needs of a dog by protecting it from injury or distress. She had initially pleaded not guilty but changed her plea following expert evidence about the psychological damage Bella may have suffered. The court was told Wilkins had experienced a ‘moment of madness’ and felt she was disciplining Bella at the time, but now recognised her behaviour was wrong. A probation officer also reported that Wilkins had reflected on the harm she may have caused Bella and was ‘completely remorseful’ about her actions. She was of previous good character and had told her clients about the case, prompting a number to write references and two of them to attend court in support the court also heard. 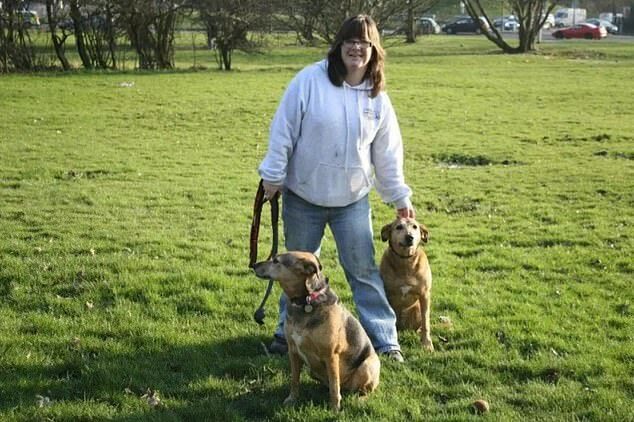 Magistrate Brian Wright, acting as chairman of the bench, said she must complete a 12-month community order with 100 hours of unpaid work and an RSPCA education programme, and pay £300 in costs and an £85 victim surcharge. He said Bella’s behaviour had changed significantly following the incident, adding: ‘Bella was so friendly, but then she was reluctant to go out. She used to cower on the sofa. Wilkins was visibly upset as she left the courtroom after being told that she would not be allowed to keep her own dog, Bentley, during the two-year ban. 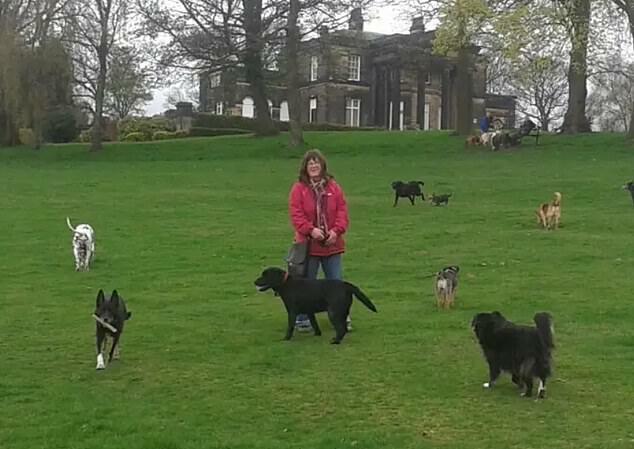 Friend and client Janet Pearson said: ‘Obviously she’s not going to have an income now but the thing she’s most upset about is losing her dog. Her dog is like her baby. ‘I think the court has made an example of her. If I thought she didn’t care and was cruel, clearly there’s no way she would look after mine.